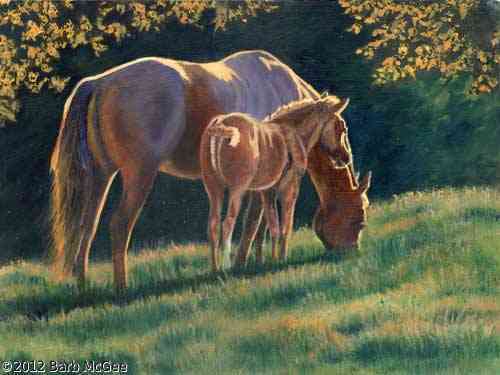 Welcome to Horses By McGee, where the beauty of life is perfectly translated onto canvas or paper. 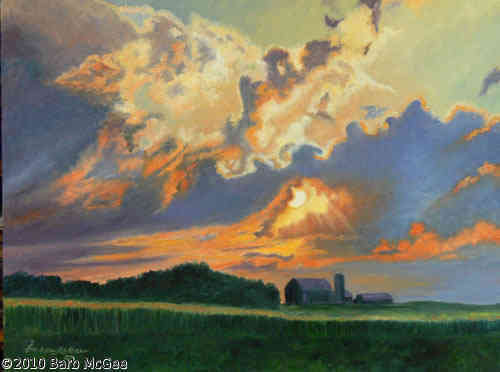 Barbara McGee is a contemporary western artist living in Iowa. 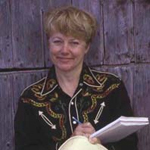 She specializes in creating Western and rural decorative art that depicts a way of life that she loves. She will work with you to create a piece that will make a perfect focal point in any room in your home or business. If you are looking for a piece of art that allows you to enjoy the raw beauty of nature and embody your passion for western décor, McGee can create your own personal masterpiece or you may choose from the works that have already been completed. 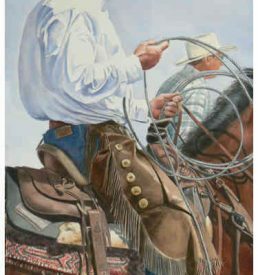 When it comes to owning a piece of artwork that truly speaks to you, there is nothing better than a western or country setting. 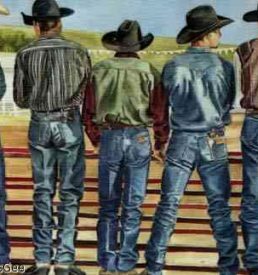 We draw inspiration from the look and feel of the Western way of life. 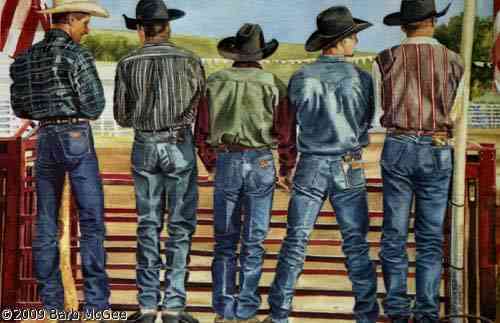 Whether it is horses galloping in a meadow or cowboys roping a calf, McGee captures it all in its natural state. Does your home or business have a Western feel to it? Are you having a problem finding the right paintings and artwork? We have a wide variety of Gicl’ee prints and original watercolor paintings and other beautiful art for sale that will bring all décor together and be a great conversation piece with guests. 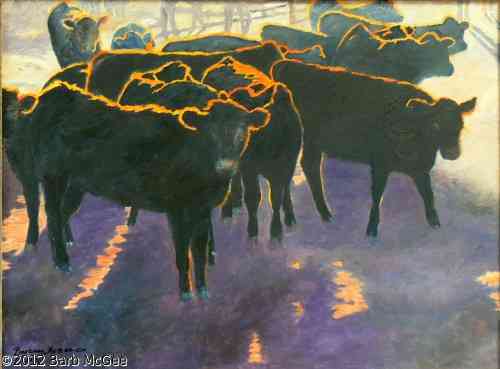 All of McGee’s paintings embody the heart and soul of Western living and displays it in a straightforward, honest light. Thank you for visiting HorsesByMcGee.com. 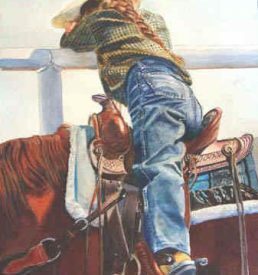 Please take a few moments and see all the great Western Art, Equine Art, Cattle Paintings and rural paintings created by Barbara McGee and find out exactly who she is and what inspires her art. She is a commission artist in Iowa that has a love for the outdoors and traditional American living. She goes all out to portray reality with every brush stroke. All of her paintings come straight from the heart and are created to be enjoyed for generations by the very people she has been honored to paint them for. Barbara looks forward to hearing from you and putting one of her paintings on your wall.